Thailand, “The land of smiles” has something to offer for everybody. Floating or street markets, beaches and exotic islands, temples, archeological gems, friendly people. 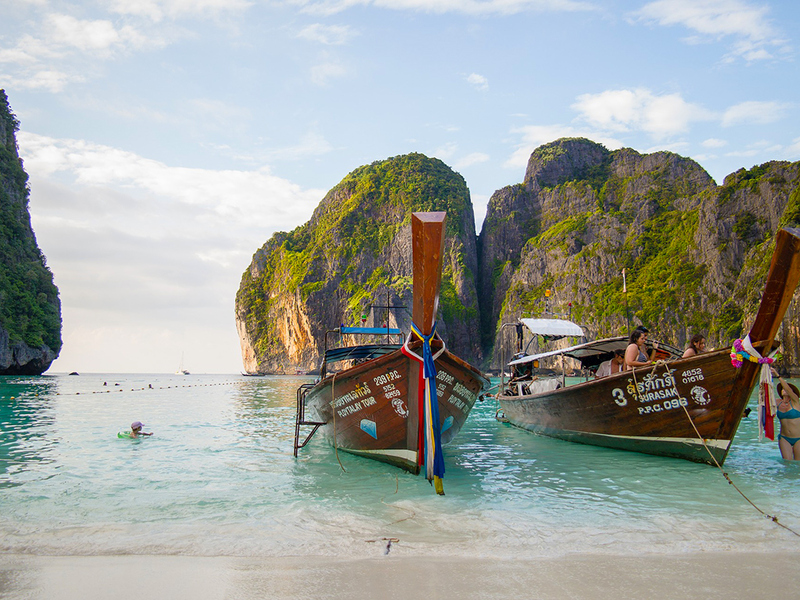 You know you want to… so: where are the best places to visit in Thailand and when? And where? Without further ado, let’s get started! Taste the blend of centuries of culture, ancient palaces, and floating markets, where boats are stocked with fresh fruits, coconut juice, and Thai food. The three most well-known markets are Damnoen Saduak, Amphawa, and Klong Lat Mayom with Damnoen Saduak. Do not miss them as well as gardens, the Grand Palace, temples and many more! 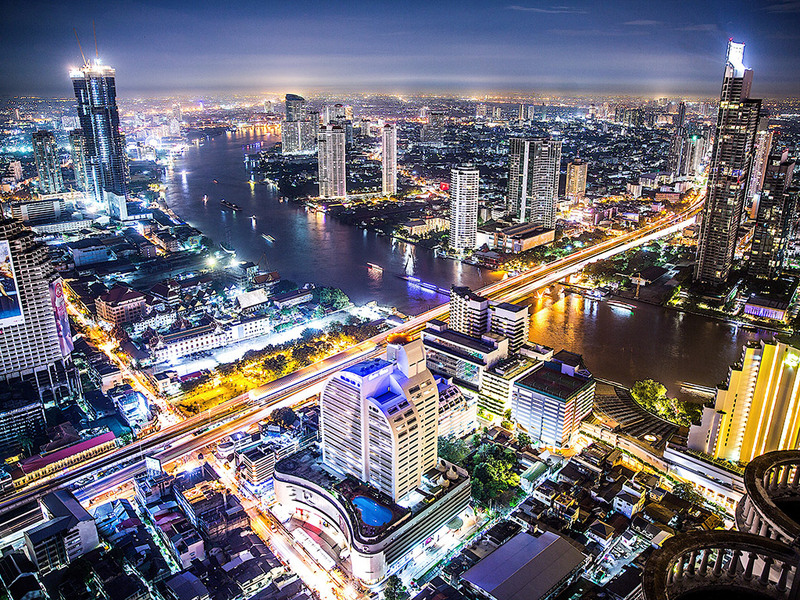 South of Bangkok is where many beautiful and world-famous beaches and exotic island resorts lie in. Relax and recuperate after a visit to the capital. Snorkeling, diving, swimming, and sunbathing are on the menu. 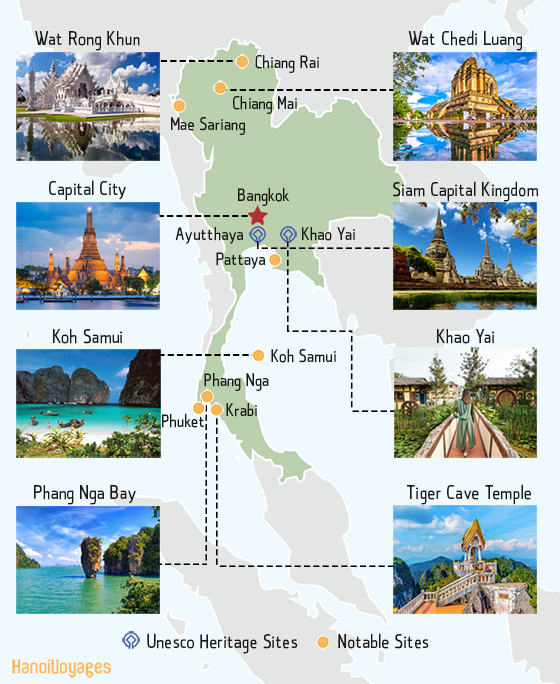 Places like Phuket, Pattaya Bay, Ko Samui, and Phi Phi Islands are just a few of spots to mention. Even if it is a dynamic, modern city, with a huge industrious handicraft scene, you will find 120 magnificent temples that are spread around the city, where monks are to be seen, and you can even get a little chat with them. 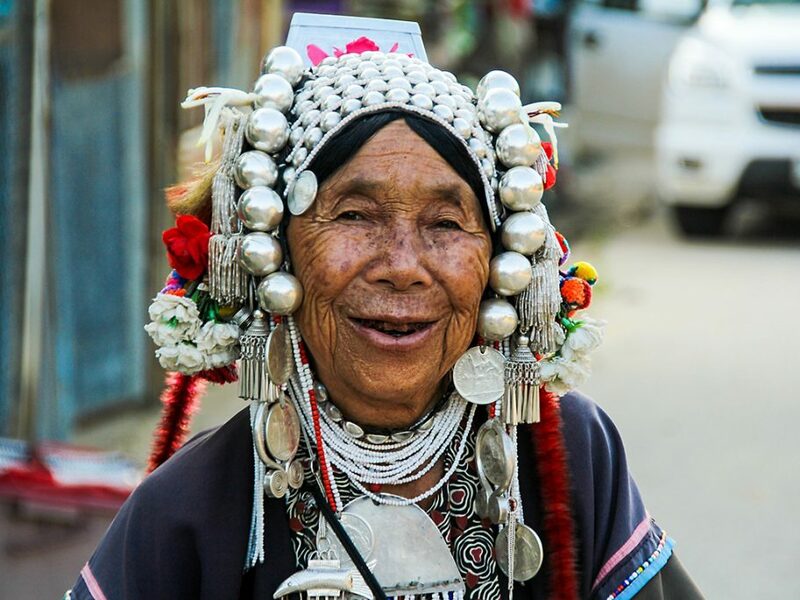 Watch the Karen women who decorate their necks with rings to get a long looking neck and 3.000 paper lanterns being released into the sky as a tradition for the Lanna people during the full moon of the 2nd month of the ancient Kanna calendar. Ever visited a temple with Michael Jackson, Superman, and even the Despicable Me minions decor? Wat Rong Khun is your place, then. 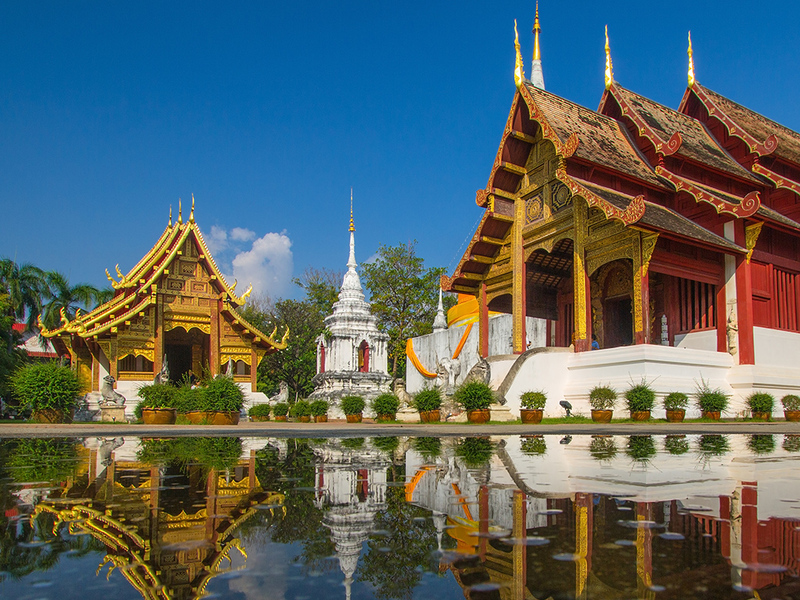 Another must-see when visiting Chiang Rai is the Blue Temple (Rong Suea Ten) and the Black Temple (Baan Dam). 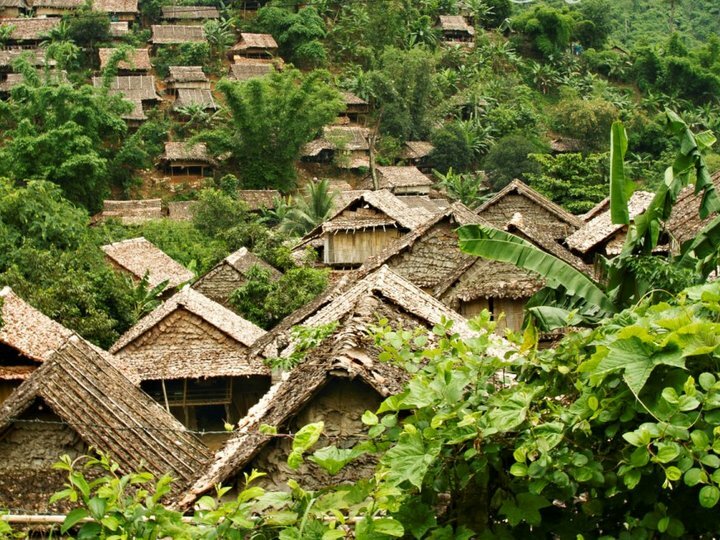 Hilltop settings and tea plantations of Doi Mae Salong are quite unlike anywhere else. Enjoy the beautiful landscape. On the UNESCO World Heritage list, it is packed with Buddhist temples, ancient statues, and monasteries. Head to Bang Pa-in Palace which is also known as the Summer Palace, enjoy one of the best-preserved compounds in Thailand and relax in one of the cafés. A charming and quiet town off the beaten track, surrounded by mountains and forest. The city is an unknown but very productive farming community. Here you can experience local lifestyle and see the people selling everything from fruits to insects or enjoy a stunning view of the town, river valley and countryside. 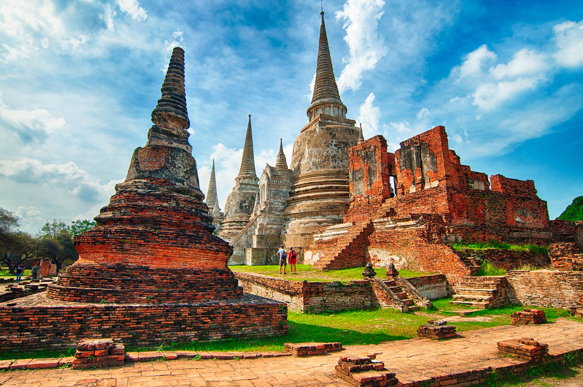 In our opinion, those are the best places to visit in Thailand. Agree? Have some additional place on your mind? Contact us to discuss it!